While on Christmas break I read the book The English Garden by Edward Hyams. The book is now out of print. I found this copy at a local church book sale. Hyams’ story-telling style kept my interest from the beginning to the end. Many a story did he tell. There are several illustrations in the book, some in black and white but many in color. The size of the book is large so it probably fits the category of coffee table book. But by no means is it just a collection of pretty pictures. 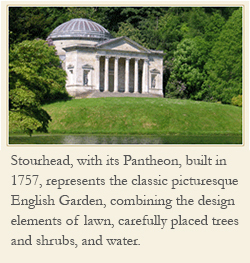 The history of the English garden is there throughout. 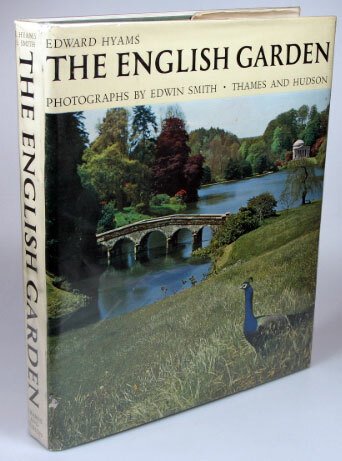 In fact, the book begins with the early influences on the garden. For me that early section set the narrative on its course. That sounds like quite the interesting read. I’ve not really thought about the origins of the English garden, but, as Hyams said, what genius taste it was, for there’s nothing quite like an English cottage garden, with its air of plenty and flowers in wild abandon. I love the look, too, of the cottage garden. So much in such a small space – truly a gardener’s delight. Thanks. I love the look, too, of the cottage garden. So much in such a small space – truly a gardener’s delight. Hi Pam, thanks for coming on board. I am happy to see you are reading this blog. Will post material that, hopefully, you will find worth reading and sharing with others. Best. A NEW SUBSCRIBER…………..looking forward to your POSTS VERY much! Welcome aboard. I hope you enjoy the posts. Hello Jane, I am happy you found the blog. 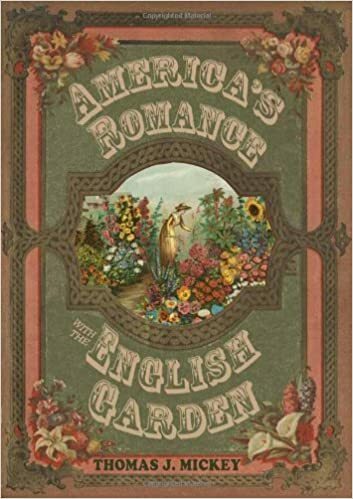 I enjoy writing about the American fascination with the English garden, with its many tangents along the way. Hope you enjoy it. Beth, this book I found by acccident in plowing through cardboard boxes of nonfiction titles. So happy to find it because I had wanted to read it for a long time. Best.